The year is 1994, look around in any studio bankrolled by a major and there's no telling that music tech companies would be falling back onto .. This piece was co-written by Lukas Switlicki and Bronte Martin. 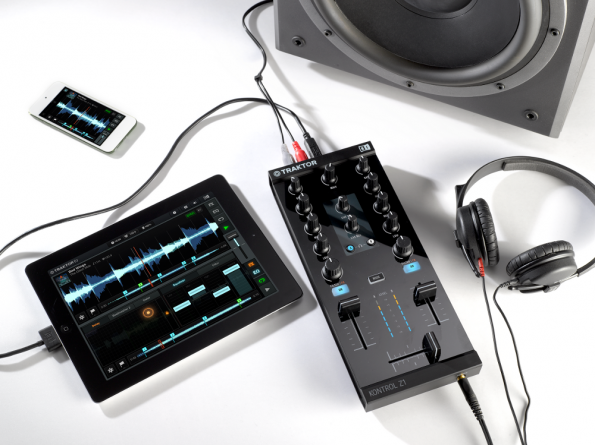 One of Canada's biggest music festivals is just around the corner, and while the massive ..
As music production becomes more accessible than ever, dedicated software companies have flourished by pumping out synth plugins that are getting .. If you were using Ableton Live as a DJ or live act just a few years ago, the Novation Launchpad may have been your only choice for a MIDI .. There's no need to talk about how great Native Instrument's Kontrol X1 actually is when you have Ritchie Hawtin heating up Boiler Room with ..
After 20 years of booms and busts, Detroit's Robert Hood remains to be one of the few artists to come out of the city's initial waves of techno .. 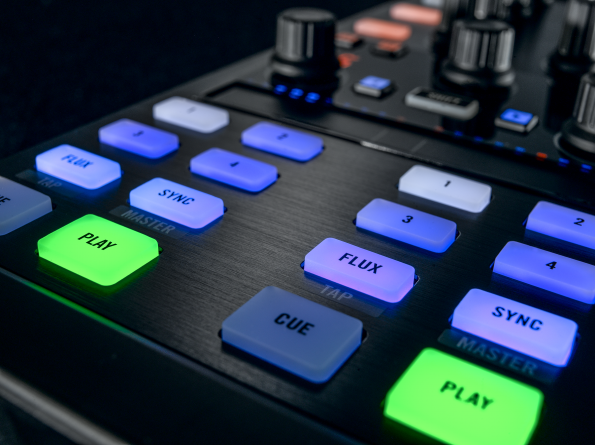 Earlier this week Native Instruments announced yet another addition to their Kontrol lineup. Stripping down the DJ setup into its bare necessities, ..